Portugal has been an incredible asset for jiu jitsu over the past few years by hosting our sport’s most eclectic tournament, the International Brazilian Jiu Jitsu Federation’s (IBJJF) European Open. 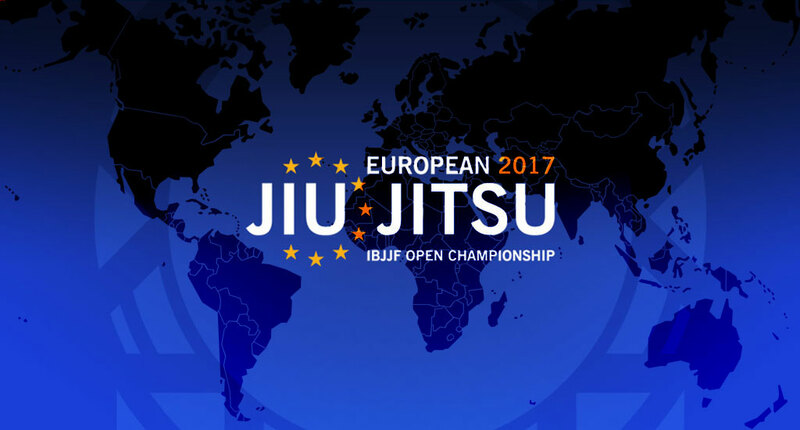 Benefiting from the country’s long history and healthy diplomatic relationship with Brazil, as well as the European Union, United States of America and PALOP countries in Africa, the South European territory has been able to accomplish the most diverse range of competitors in an IBJJF Championship. As a consequence, Lisbon’s IBJJF European Open can serve BJJ’s audience as an excellent thermometer for jiu jitsu’s health and growth worldwide, something that the World Championships have a harder time providing given the stricter borders of the USA. 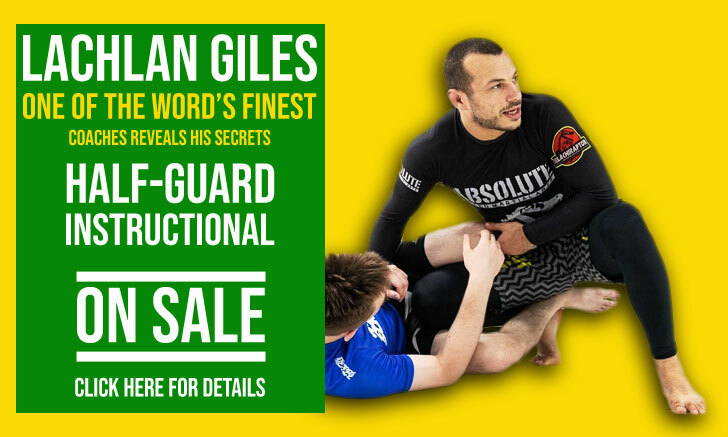 Although we continue to see Brazil dominate the grappling landscape, particularly under IBJJF rules, the rest of the world has been incredibly fruitful over the past few years in producing in-grown talent. 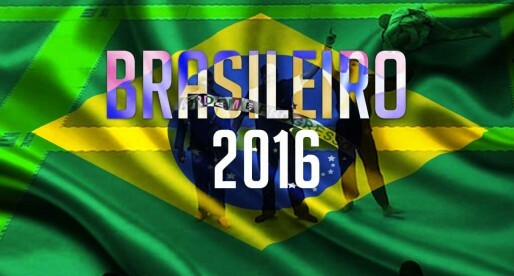 Masterful competitors capable of challenging the rising Brazilian and American names of the sport at the Europeans. 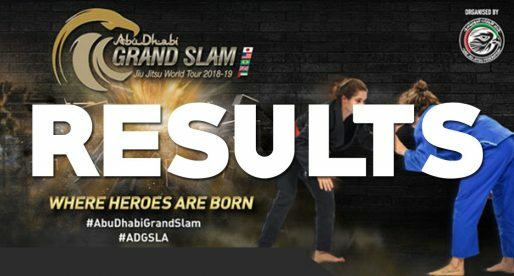 On this article we provide a medal tally of the 2017 European Jiu Jitsu Open for the adult divisions (blue belt to black belts male and female), to give our readers a grasp of how incredibly widespread our sport has become, and assert where the future black belt world champions will be likely to come from. Please note this table only asserts competitors in the adult division (blue and above). Please note this table only asserts Please note this table only asserts competitors in the adult division (blue and above). Please could you let me know where you got the data from?